Following the decision to move the location of the 2019 RS Aero Worlds in Australia from Port Stephens to Black Rock, Melbourne, the event date is now 28 Dec 2019 – 4 Jan 2020. Black Rock YC have excellent experience in holding large championships, hosting both the Australian OK and Finn Championships consecutively recently. The racing on Port Phillip Bay is world class and one of Australia’s prime regatta venues. A good variety of racing conditions is likely with a range of both wind strength and sea state providing an interesting challenge. Sea breezes can build through the day and the size of the bay allows a good swell to build up – perfect for surfing those RS Aeros! Situated in the picturesque Half Moon Bay there is a sheltered beach for launching that is ideal for families to relax in the sun. The Cerberus Beach House Cafe next door offers both fine dining and take away fish and chips – take your pick! 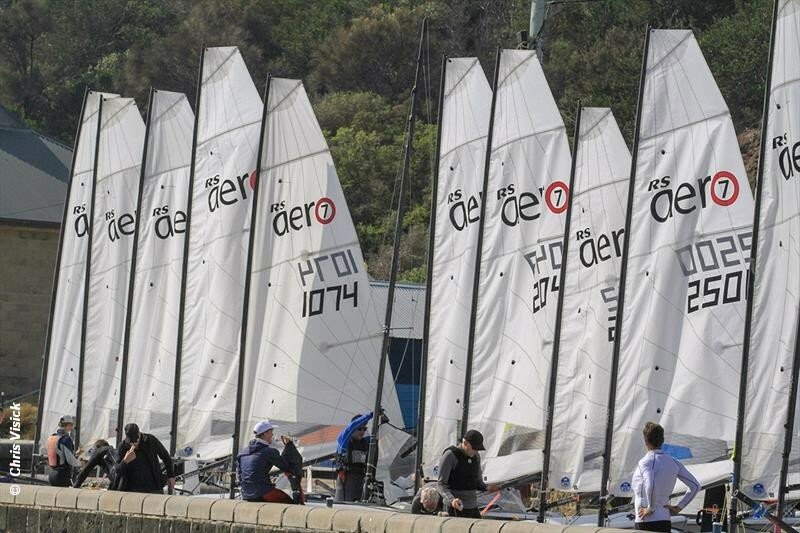 The 28/29th Dec will be for registration, measurement and pre worlds sailing. World Championship racing will take place between 30 December 2019 and 4 January 2020. A lay-day is planned for New Years Day, provided racing is adequately on schedule. Full details available on the RS Aero Event page.